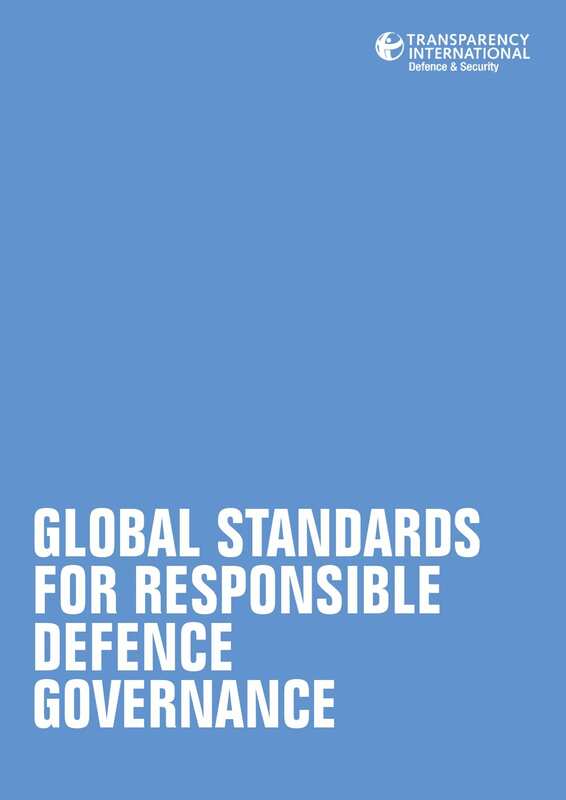 The “Global Standards” initiative envisages the creation of an international political declaration, which would universalise norms around what it means to be a responsible power in the 21st Century, including commitments to basic transparency and accountability in one of the most opaque and closed-off sectors in the world. Such a global consensus would set a clear standard in the international community that militaries should be accountable domestically to people and other institutions of state. Unlike other international instruments concerning proliferation or the use of force, the “Declaration for the Responsible Governance of Military Power” will not prescribe rules for what sovereign states can do, but will set out the principles of what responsible governance and decision-making looks like at the domestic level. The aim? To ensure people are in charge of militaries, not militaries in charge of people.